Lake Tahoe is North America’s largest alpine lake. 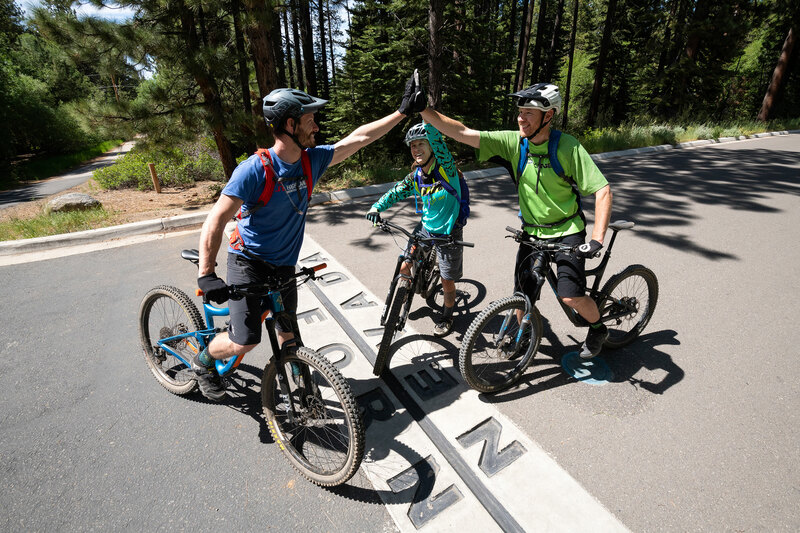 In South Lake Tahoe  you’ll enjoy experiences sure to get the heart racing: biking, hiking, boating, and superstar entertainment with outdoor concerts, showroom performances, and non-stop casino action. 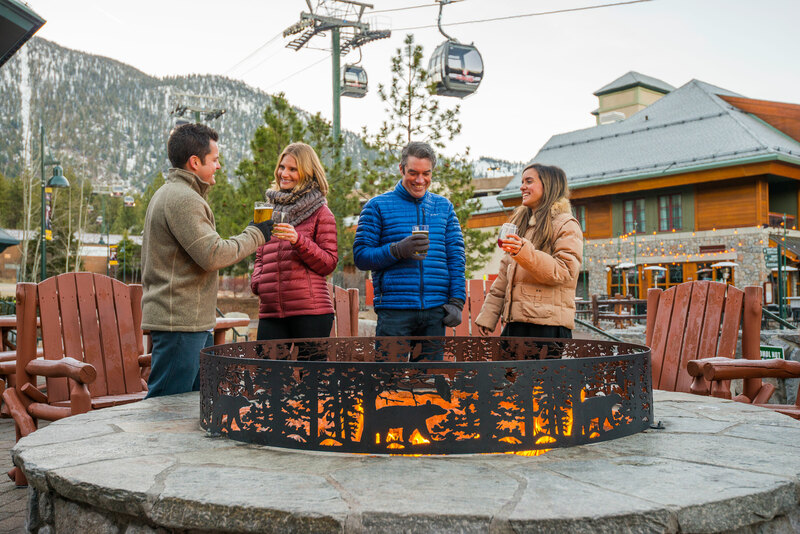 Designated the “Best Ski Destination” by USA Today readers (2014), you’ll appreciate the dual-world perspective where nature meets nightlife. 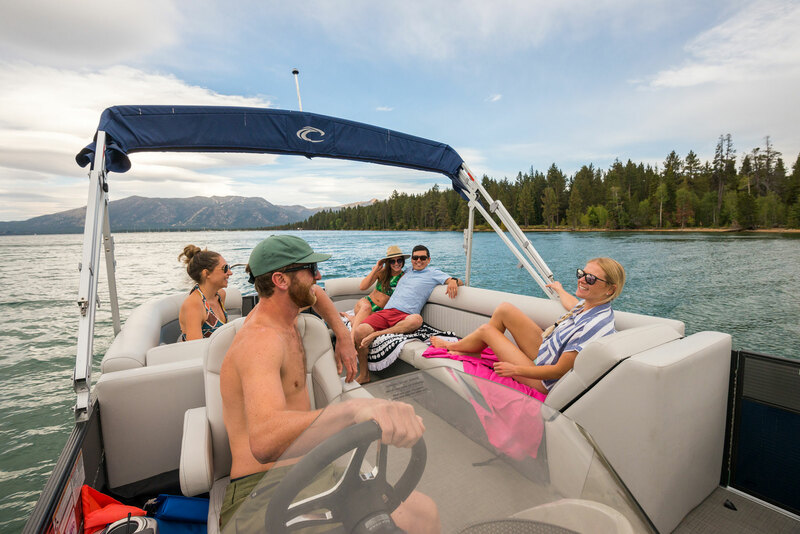 Summer is magic especially with the irresistible crystal-clear blue waters of Lake Tahoe calling boaters, paddleboarders, and sunbathers while the majestic Sierra Nevada summons hikers, bikers, and horseback riders to explore the terrain and inspiring vistas. In winter, the snowy mountains are irresistible to skiers and boarders while others delight in sleigh rides, snowmobiling, snowshoeing, and cross-country skiing. Those with a wild side and call for adventure are drawn to the non-stop action of the 24/7 casinos with rockin’ dance clubs, top-name performers, and of course, the excitement of the gaming floors. South Lake Tahoe is also a place to relax and take in the incredible Tahoe vibe. Restaurants with stunning views of one of America’s most beautiful lakes: gorgeous sunsets, charming sleigh rides, and cozy cabin retreats make it a perfect escape for romantics or families looking for a getaway. 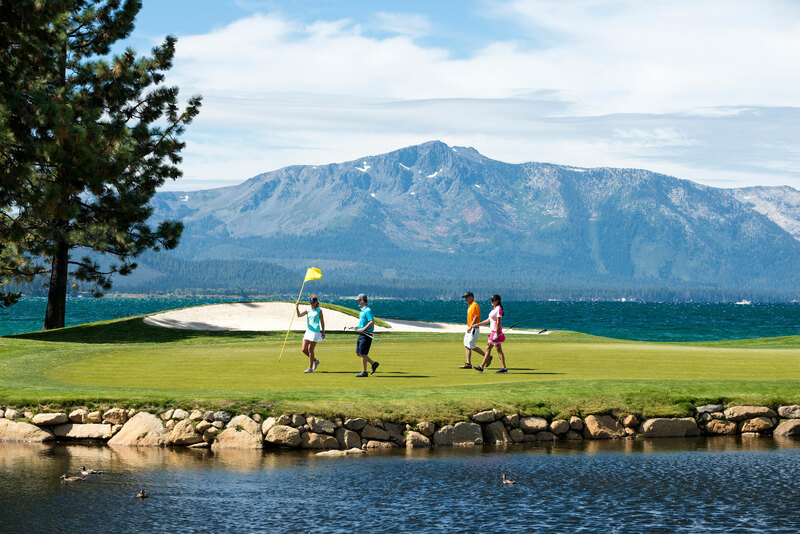 It’s safe to say there’s everything to love about South Lake Tahoe. 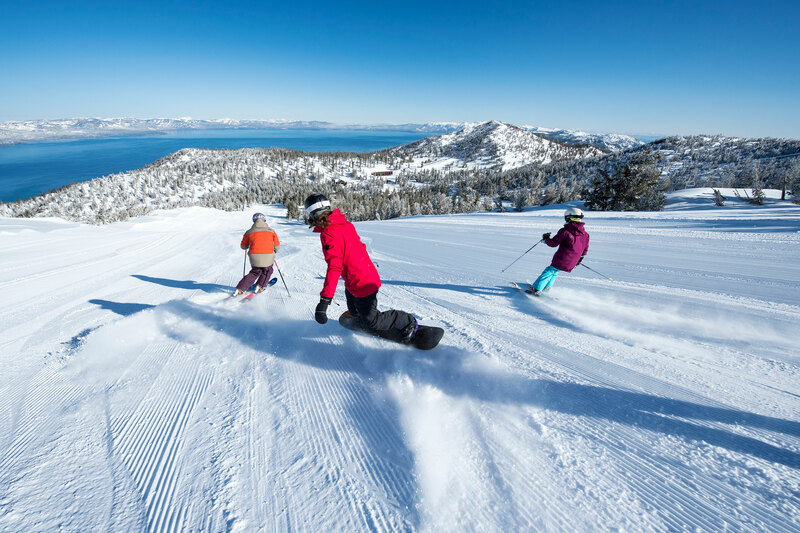 Start planning your escape today at TahoeSouth.com or call 800-288-2463.